By Shannon Cole on March 10, 2013 Visit Shannon's Website. Today, I lucked out and was able to grocery shop without my kids in tow. This led to a nice leisurely pace. Feeling a bit spoiled with the quiet time, I took liberties in checking things out. While wandering through the dairy and egg aisle I decided to check into what a dozen of eggs were even going for these days. 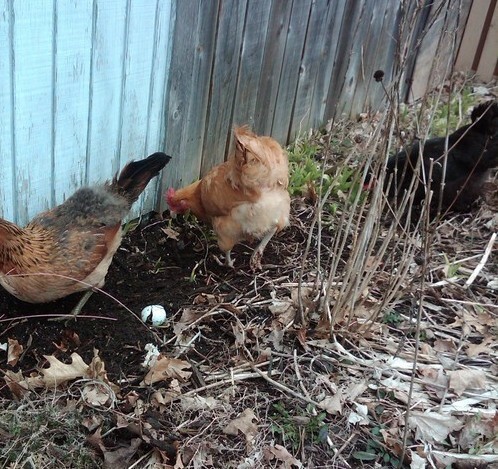 I am lucky to raise backyard chickens and enjoy their healthy and delicious eggs, but I realize that not everyone has that option. 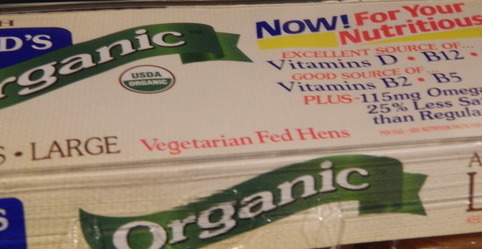 To my surprise in the egg section, I saw quite a few brands of eggs that had cartons labeled “Vegetarian Fed”. How does one have vegetarian fed hens? Just earlier today, while cleaning the coop I found a dead mouse. My chickens had killed him and taken liberties of tasting the dear little fella. They also enjoyed their mealworms with breakfast. My backyard flock is clearly not vegetarian fed. This “Vegetarian Fed” egg carton label had me a bit perplexed. How can a cage free hen, be vegetarian fed? They eat bugs, worms and rodents when able. According to The Humane Society of the United States, Vegetarian Fed simply means that the feed the hens are given is a vegetarian, no animal by-product, type feed. Cage Free itself does not mean that the chickens are even allowed outdoors, they can be free of cages but still housed entirely within a warehouse. Vegetarian Fed or Cage Free labels do not mean that the chickens are allowed access to the outside for free ranging, nor does it guarantee any type of humane treatment. In fact, The Humane Society of the United States has an entire page on their website for egg label discrepancies and definitions. It is eye opening and not for the faint of heart. These labels and claims sadden me as a chicken keeper. They make me question on a whole that the general non-chicken keeping public think chickens are and should be vegetarians. My happy hens that scratch around in my backyard eat whatever snack they come across. Grubs? Check. Mice? Why yes, those too. I have seen them chase squirrels that have gotten too close. Chickens are not meant to be vegetarians. When I got home, I reread the labels of the feed that I buy. It is also a vegetarian based feed. The protein source in the feed are plant based. However, my ladies do get a nice chunk of land and many hours outdoors to scrounge about for extra protein sources. I am glad, that I can say my chickens are not vegetarian fed after all. 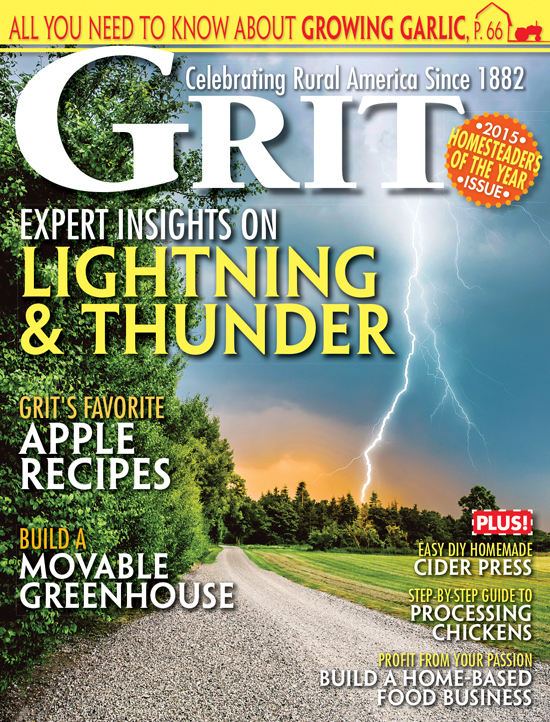 They scratch, eat bugs and mealworms…. even the occasional mouse. What is someone who does not raise chickens supposed to do for eggs? That is a tough question. I live in a rural area. 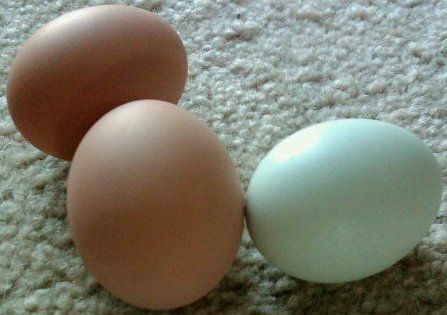 If I didn’t raise my own chickens, my neighbors do, or my local farmers’ market is full of farm fresh eggs. I certainly support buying local for its benefits to the farmers and their animals. If you are in a more urban area that makes chicken keeping or farmers markets not as available, certified organic eggs may be the better of two evils. The eggs certainly cost more, but the commercial farm that they are produced is at the least regulated. For more information about Egg Carton Labels be sure to check out The Humane Society of the United States. I think my girls would hate being vegetarians! Oh, thank you! I love this post, I asked a similar question last year at the Farmer’s Market when a vendor told me his chickens were vegetarians; this was just a few months before I got my first batch of chickens. So even at the Farmer’s Market there can be misinformation, but in this case, I think it’s probably just a marketing tactic. So unfortunate. It make me laugh, being a vegetarian myself, but I certainly would not ask it of my chickens! Your welcome! I hope you are having fun with your first batch of chicks. Have you gotten eggs yet? Thank you Liz! They are pretty awesome and so much fun to find in the egg boxes..still even after years of raising hens. I still think your eggs are of a higher quality than those raised in a crowded coop. I bet they’re wonderful!